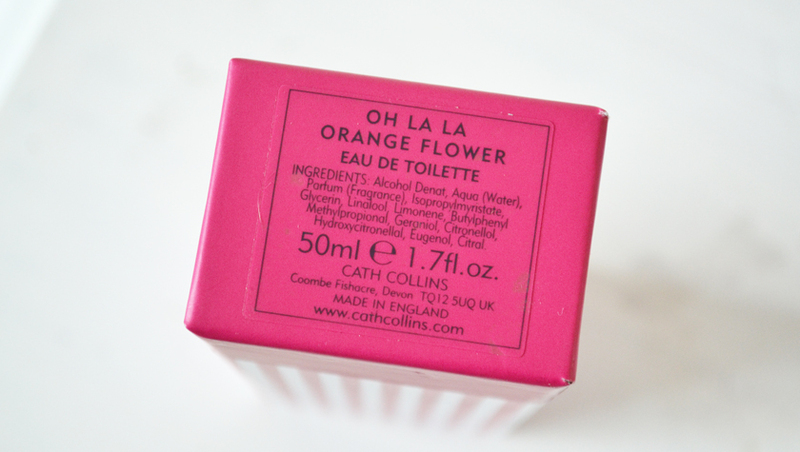 The newest addition to my fragrance wardrobe is Oh La La Orange Flower EDT* by Cath Collins. It is a brand new Citrus Floral SS13 scent, released along with Oriental "Lily Fandango"
First of all, the outer packaging is really lovely. It reminds me of striped candy bags and sweet shops and looks very pretty and girly. The glass bottle has a frosted finish and an elegant cap with silver and glass details. It would definitely make a lovely gift. The fragrance itself is fresh and zesty, with subtle floral notes. 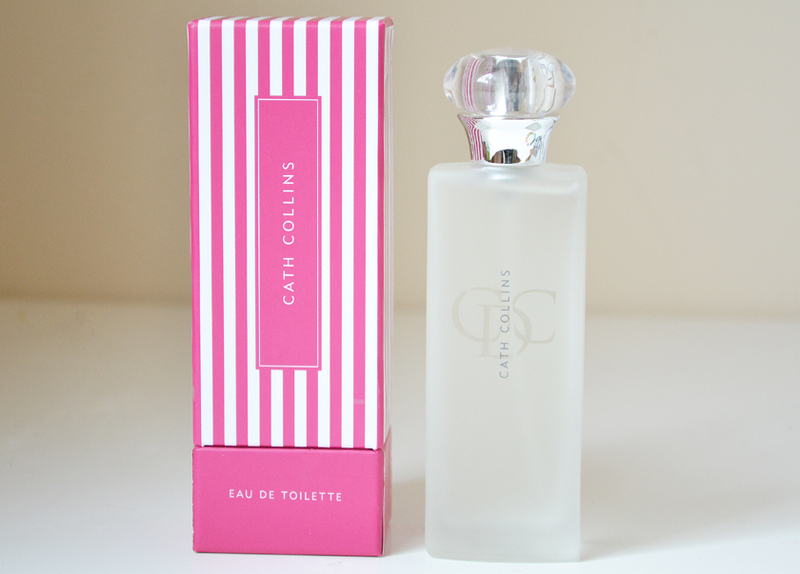 A perfect Spring/Summer Scent with a floral twist. 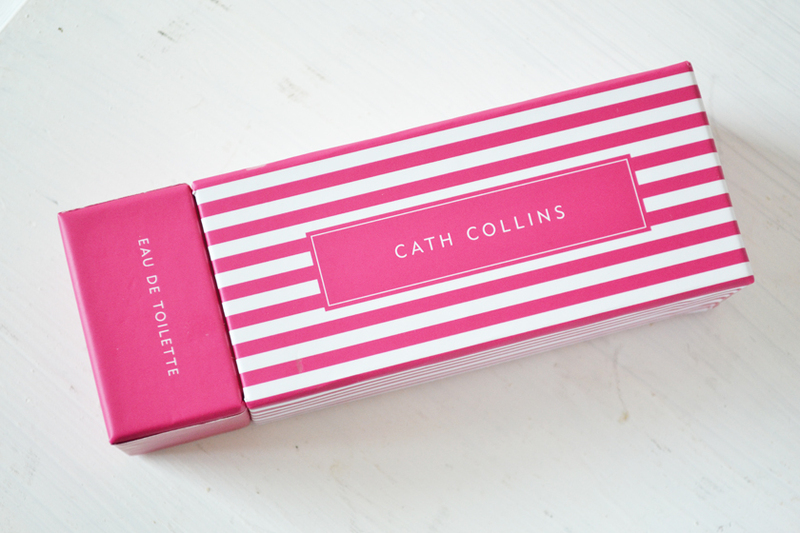 "A fragrance full of sunshine for all ages and packaged in a stunning new stripey box." 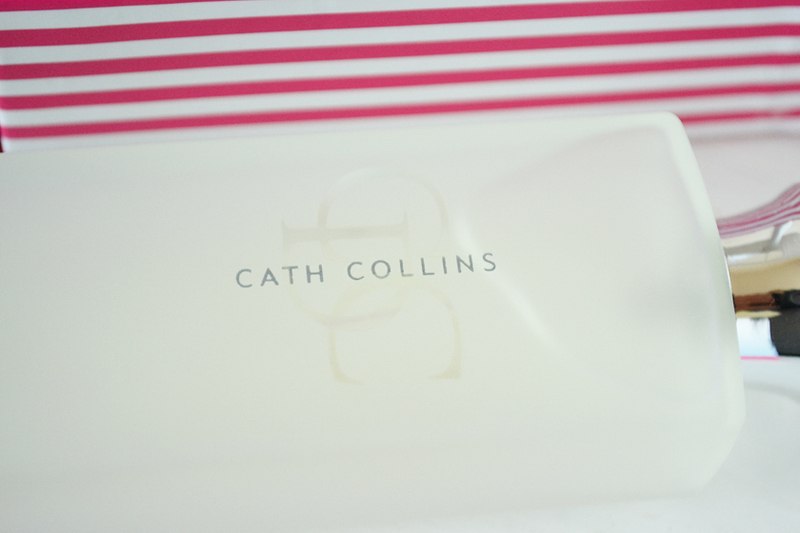 The 50m ml bottle costs £35.50 and it is available to buy from www.cathcollins.com , Fortnum & Mason, Cologne and Cotton. Also available: "Oh La La" Bath Elixir and Refreshing Shower Gel.